The flexible integration is completely detachable. 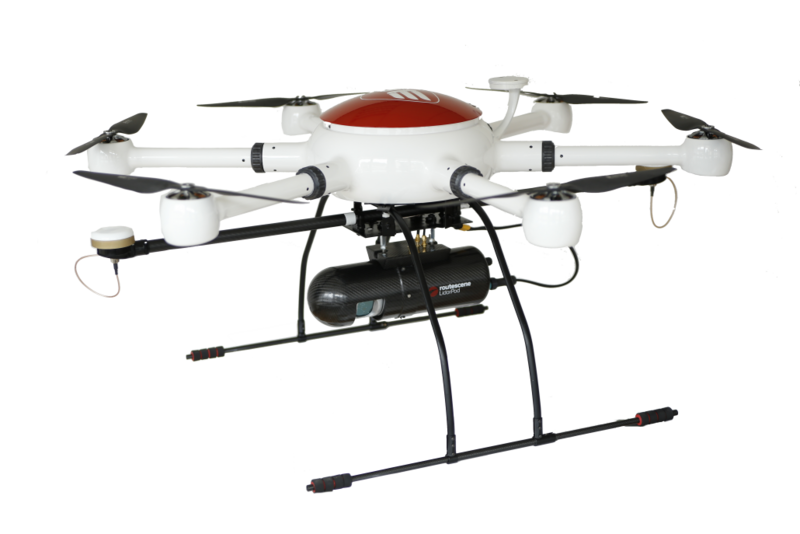 This allows ConVecDro to be transported more easily and to transform from lidar drone configuration into a high-quality photogrammetry solution in less than three minutes. Making it the one stop shop for advanced mapping and surveying. Systems start at just 17.500 €. Don’t hesitate to contact our sales team!